Joining is an investment in you, your organization’s success, and the technology industry. 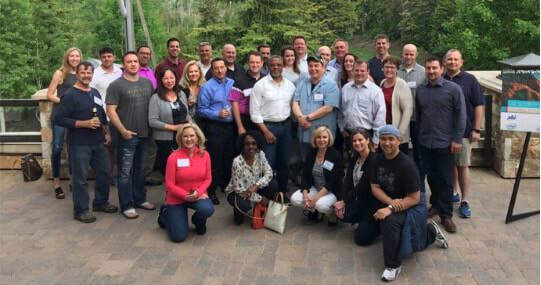 Membership includes many opportunities to build your community, make connections, gain new insights, advocate for your industry, improve customer services, and incorporate new technologies. TTC members play a key role in building a strong collective voice to shape Texas’ technology agenda.